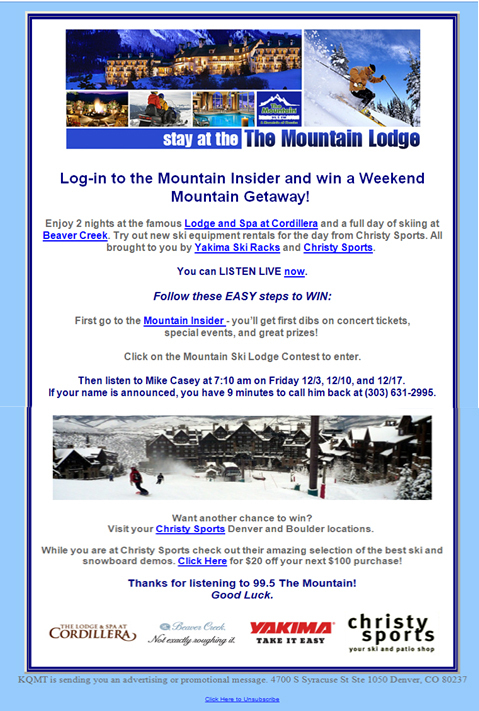 Christy Sports and 99.5 The Mountain launched an opportunity for listeners to escape on a winter getaway to Beaver Creek that included 4 lift tickets and a 2 night stay at the world renowned Cordillera Resort and Spa. 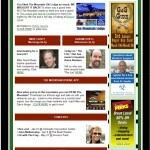 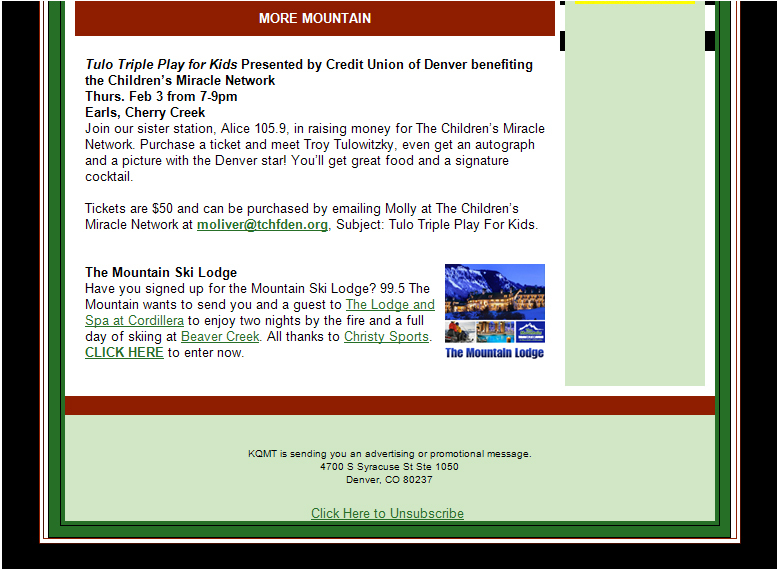 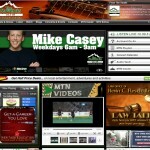 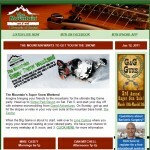 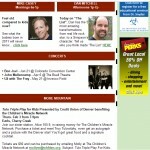 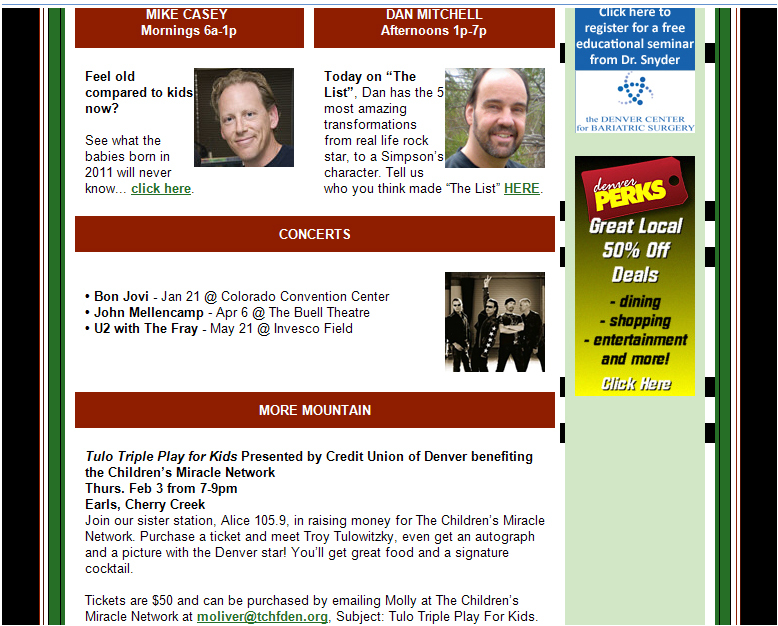 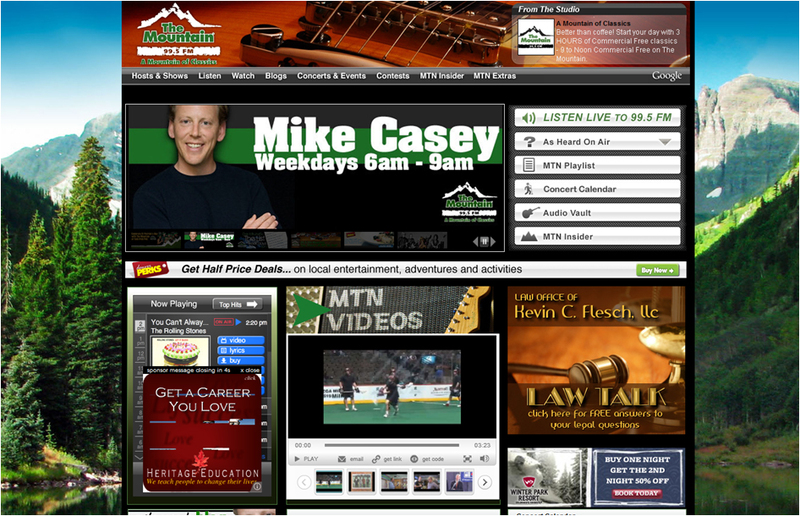 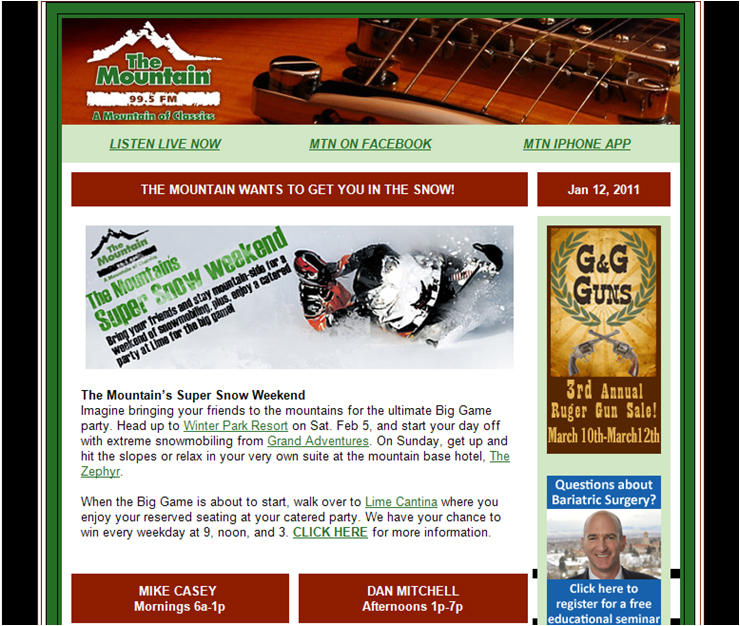 – Sponsorship inclusion on www.995themountain.com main page banner and flipper that linked to the Christy Sports Contest Page. 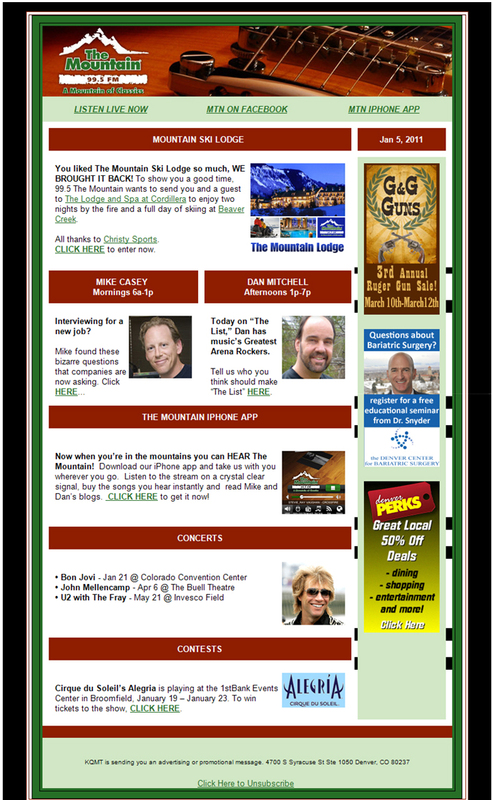 – One dedicated promotional Christy Sports email blast each month sent to 40,000 99.5 The Mountain database members with direct link and on-line coupon. 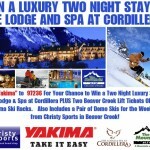 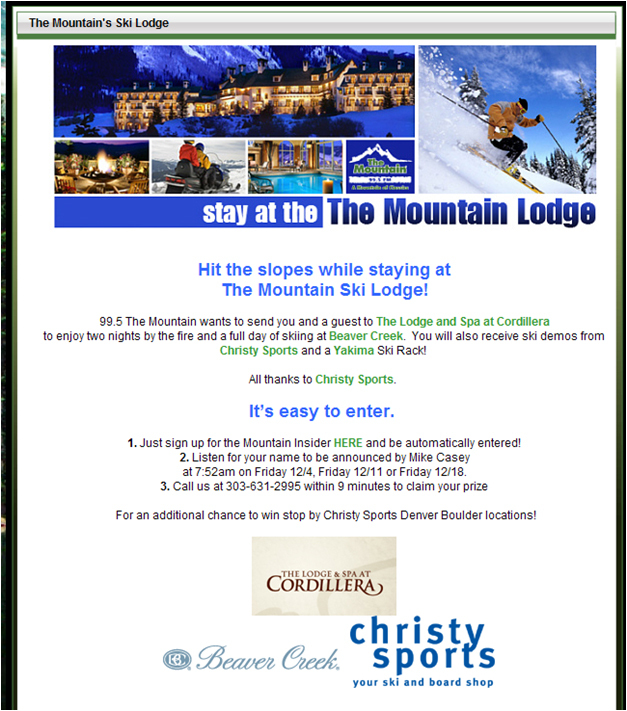 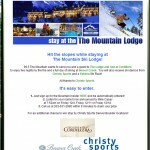 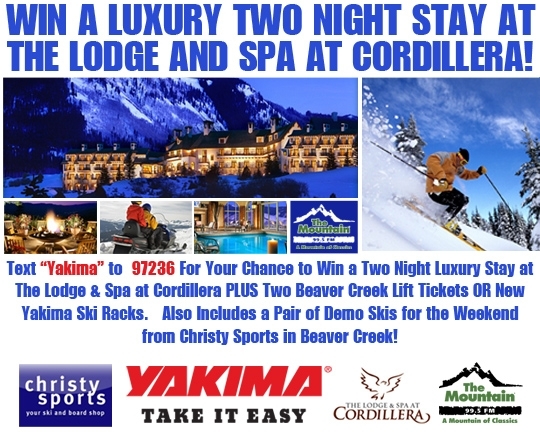 – Customized POP in 7 Denver Area Christy Sports Stores that invited listeners/shoppers to enter via text-to-win code in order to win one of the two night luxury stays at the Lodge & Spa at Cordillera.